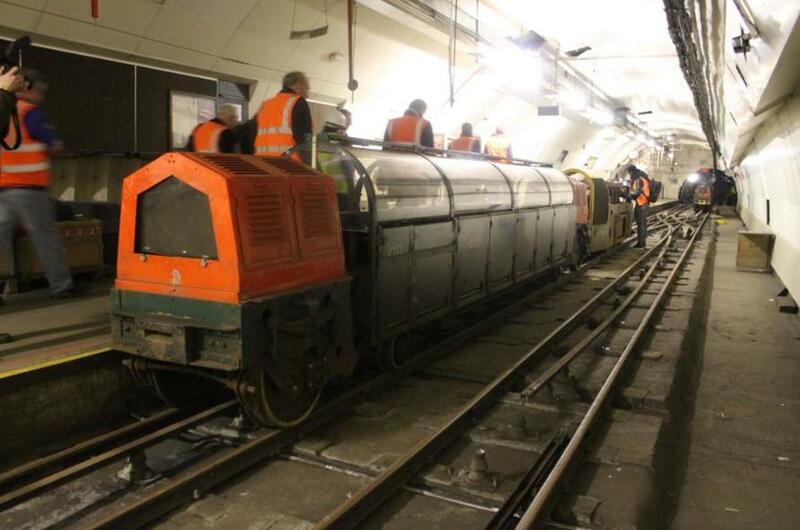 'Mail Rail' — the subterranean Royal Mail line between Paddington and Whitechapel that closed in 2003 — will open to the public next spring. A 1km ride — based underneath the Mount Pleasant Post Office in Clerkenwell — will take visitors on an audio-visual journey that 'peels back' the layers of the Mail Rail, from its initially-abandoned construction during the first world war, through its 1930s heyday, and up to its eventual demise. The old trains were left as they were when the line shut 16 years ago, and have since only been used for occasional events. However, the new Mail Rail experience will bring in fresh trains, and carriages with Perspex hoods. The ride will be the star attraction of a brand new Postal Museum, opening across the road. Here, five interactive zones will explore the days of the horse-drawn mail coach, the growth of the Royal Mail in the 19th century with the Penny Black, and tell the stories of those from the Post Office 'salvage squad', who braved the Blitz to save mail from bombed post offices and pillar boxes. Fascinating objects — such as the original 1963 plaster cast of Elizabeth II still used on postal stamps today — will be on show too. 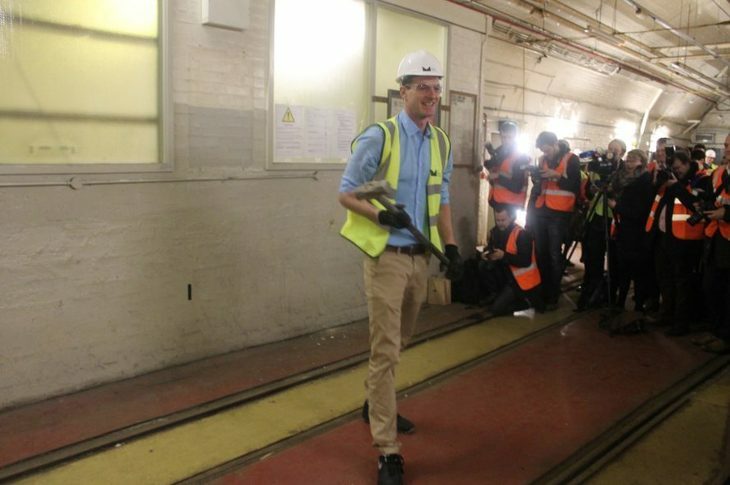 Historian and TV presenter Dan Snow — a supporter of the project, which has raised £26m — explained at the launch this morning how people love things that are underground, and involve trains and industrial heritage. The Mail Rail, he said, ticks all three boxes. It will, he said, prove a hit with Londoners as much as out of towners. The museum hopes for 186,000 visitors in its first year.